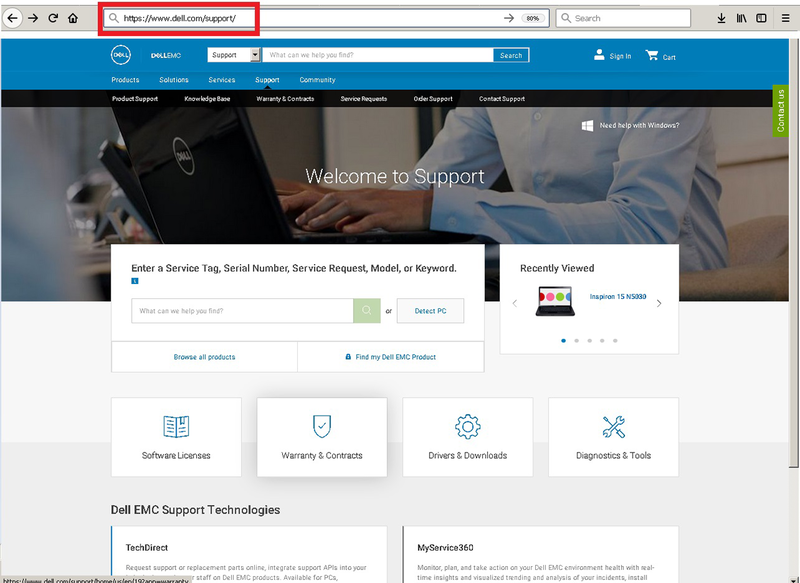 This shows how to find part numbers on Dells support website by entering your Service Tag. The term LCD (Liquid Crystal Display) can refer to both CCFL and LED type screens. The LCD, simply put, is the top part of the display. The CCFL or LED is what lights up (or backlights) the LCD to make the display visible. 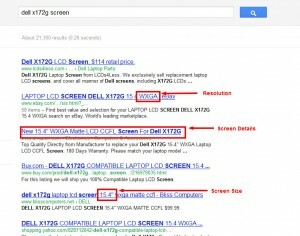 This section will show you how to physically locate you screen part number and locate you screen part number using the Dell laptop Service Tag. As the most frequently used and fragile component on a laptop, there are many ways a screen can fail. 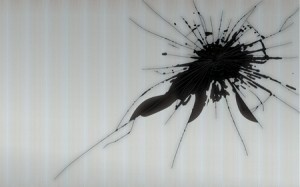 The common reasons to replace a screen are, of course, physical damage or cracks. Other reasons for replacement could be vertical and horizontal lines, dead pixels, a dim screen, or a flickering screen. This will help diagnose the problems and possible solutions for your laptop.